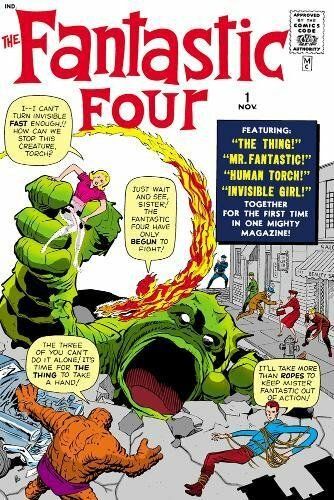 If there was such a thing as an 'under-valued' Silver Age Marvel comic book, then Fantastic Four #1 would most definitely be it. For years, it was stubbornly stuck at 2012 price levels, and if you’d invested in this issue years ago, it’s probably one of the worst places you could have put your money. Not now though. 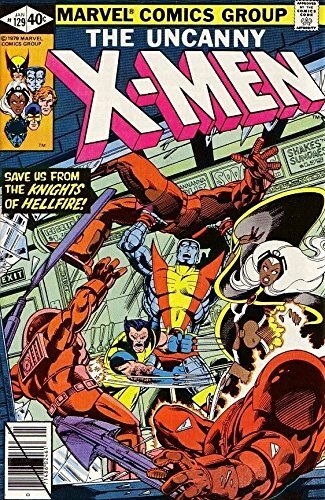 Prices have finally kicked off and investors and collectors have realized that this is IT: The book which kicked off the Marvel Age and introduced the world to the FF. Although, it has been known to be prone to the dreaded Marvel chipping, and a pale background color which can show dust and dirt. 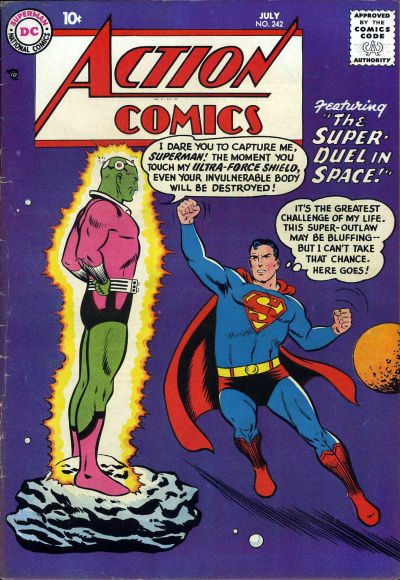 Brainiac is not normally the first name you might think of as a major Superman villain, but if you were looking to cast a relative unknown as the next bad guy for the next DC movie, it would be a pretty good idea for you to take a closer look. After all, Brainiac is bad, yet his first appearance is even badder (Sorry grammar police). So if you want to make the most of this surprise announcement when it happens, if it happens, what better way of doing this than to pick up a book which has been under-valued for a very long time! It has a purple cover, which makes finding a copy above 3.0 to 4.0 very challenging, and when they do turn up, VF books routinely break the $10K barrier. This is still massively cheap compared to similar books of the period. The usual pattern for hot comics tied to movies or TV shows flows like this: Rumour > Some speculation > Confirmed rumor > Massive rush to get the book > Movie comes out > Profit taking. It’s early days for X-Men #129, which boasts the first appearance of Kitty Pryde, but the gossip about a movie featuring her has gathered enough steam that it’s probably closer to becoming a confirmed rumor. So that means the gold rush on this book is about to begin and it’s a great time to pick one up. Please remember, though, don’t go lower than CGC 9.6 because it does seem fairly common in high grade. 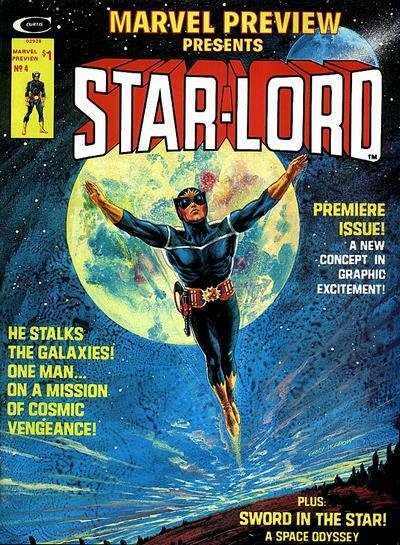 For years, this comic book couldn’t justify a spot on the 100 Hot Comic Books List, because even though it was undeniably a key issue, there wasn't enough turnover price-wise to make a case for its inclusion. 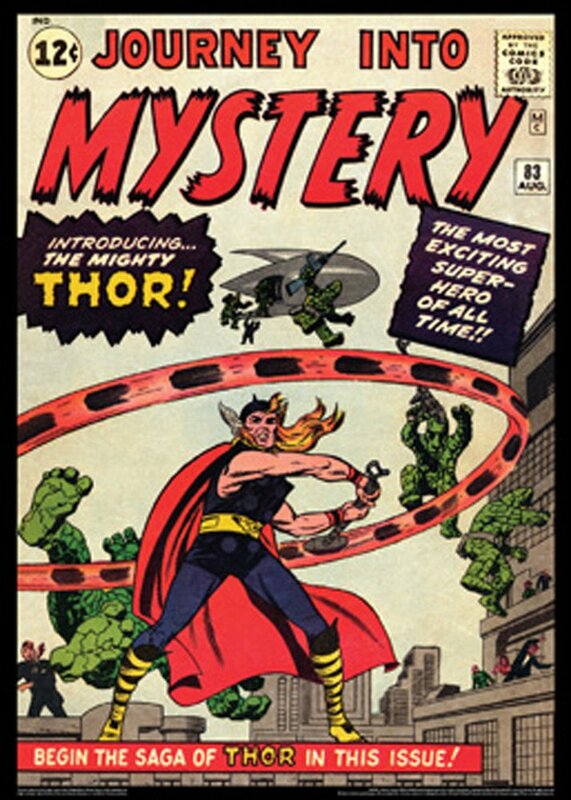 Thor has now put down the hammer on prices, though, and so it’s high time the God of Thunder made it onto the hot list. Increased turnover in the book and prices up-ticking from 10 to 25 percent in different grades has made including it a simple decision. It seems pretty damn obvious that The Guardians of the Galaxy are here to stay, what with them having two successful movies added to the Marvel Cinematic Universe, without mentioning those strong rumors circulating about standalone projects featuring members of their team. So with that in mind, I think its about time for you to get copies of their first appearance! But please be careful, and try to keep in mind that their oversized introduction isn't rare in high grade, and at one point, it had a rollercoaster ride, up as high as $4,000 in CGC 9.8, before crashing back to around $1,000. That said, however, recent sales have seen 9.8s turning over for more than $1,500, and more importantly, there is lots of interest in lower grades as well. So it’s time to consider this a hot issue again and make sure you find a nice copy with white pages.